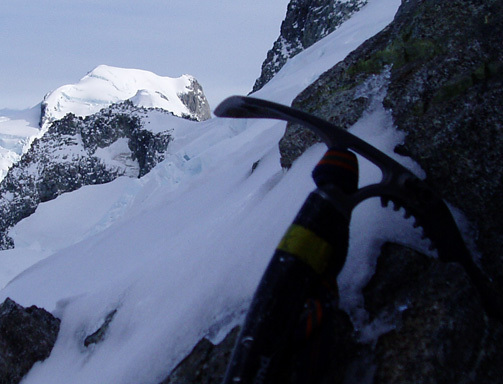 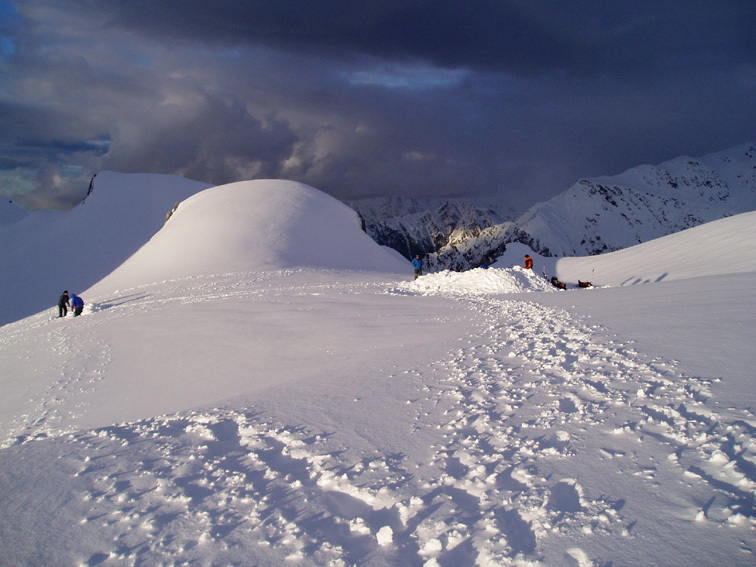 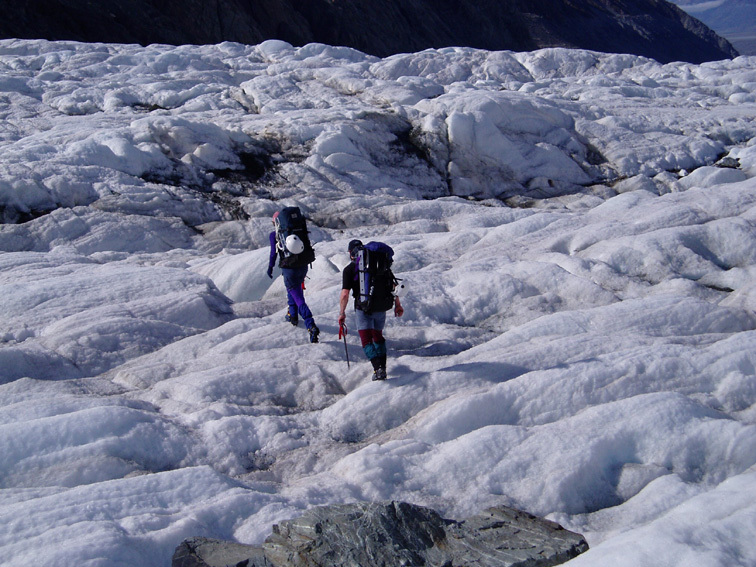 The Southern Alps provide an incredible play ground for learning and improving alpine skills. 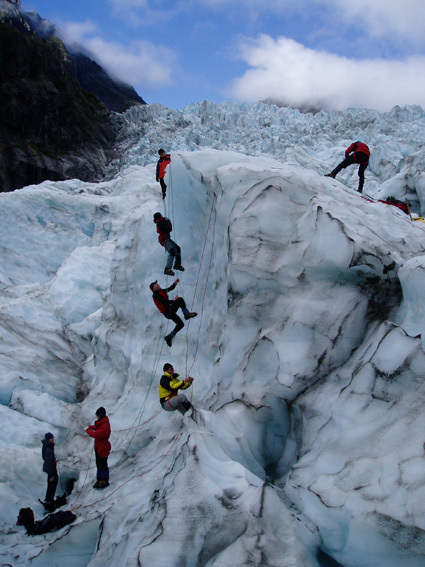 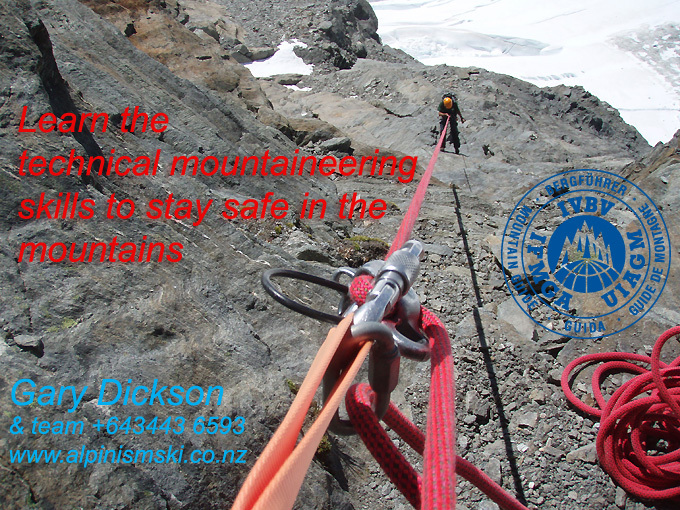 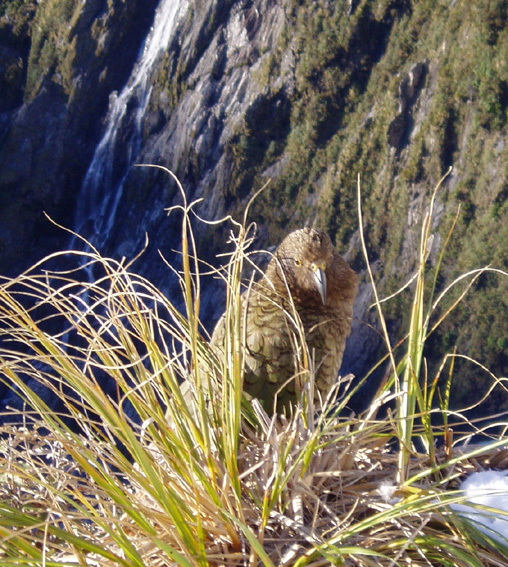 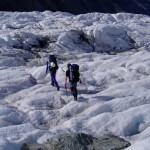 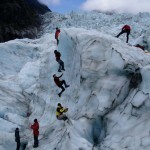 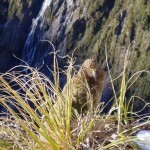 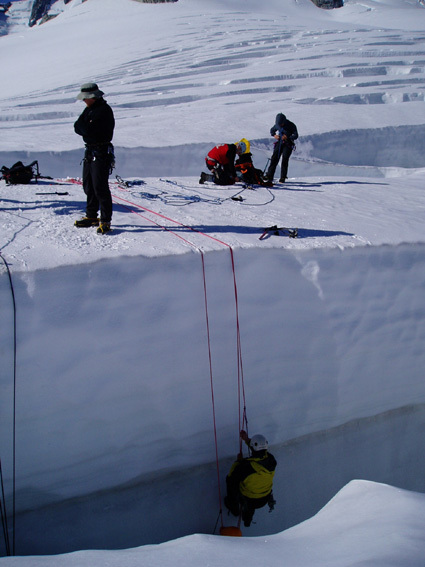 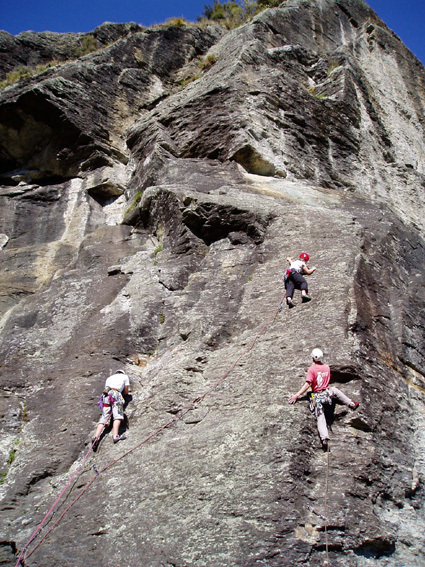 Here a selection of photos on a variety of mountaineering instruction courses in NZ. 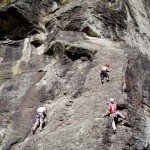 We have February and March available for your very own alpine adventures combined with instruction. 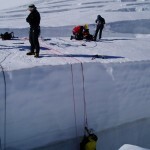 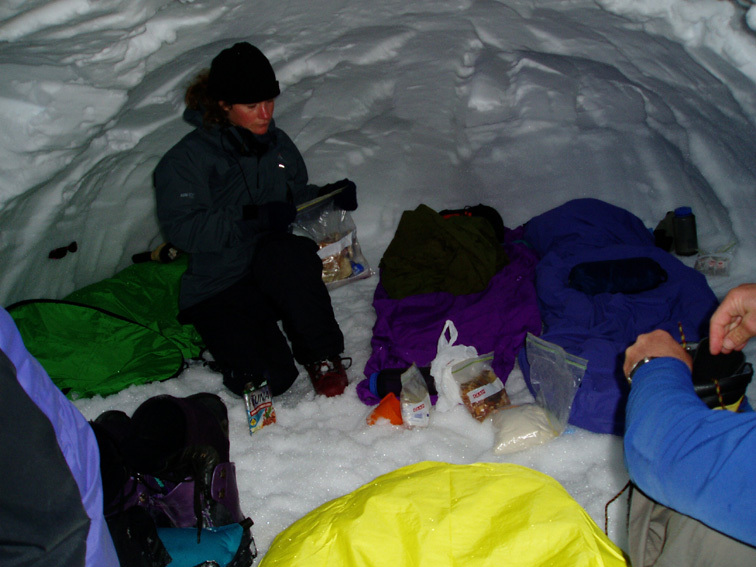 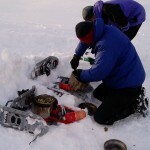 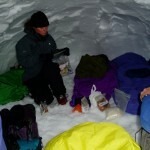 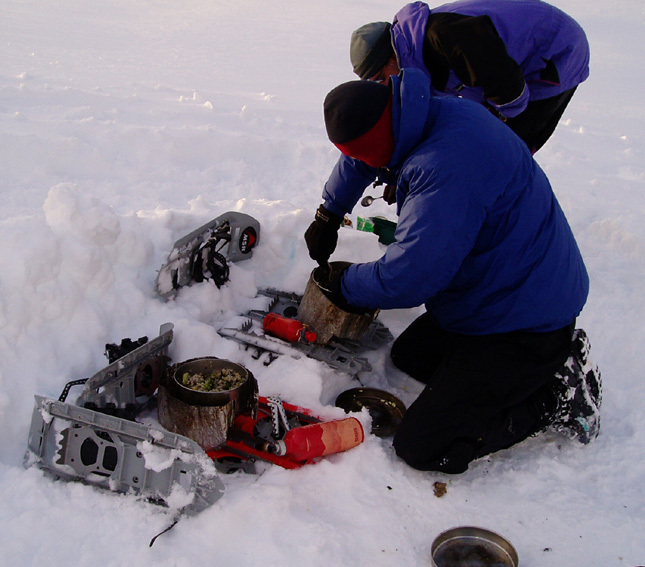 Alpine skills training includes not only climbing techniques and crevasse rescue, but also building a shelter and taking care of food in the mountains. 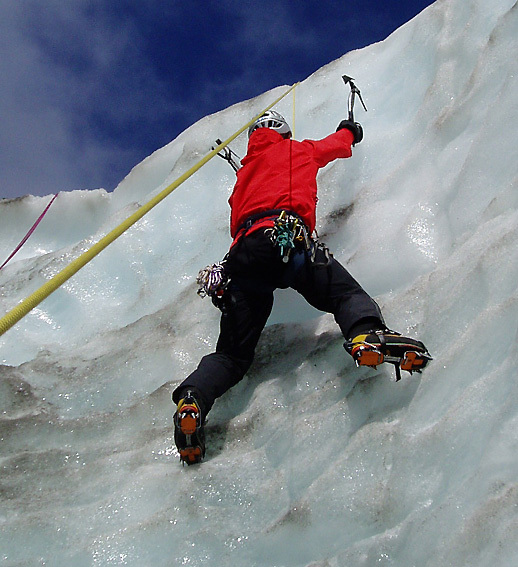 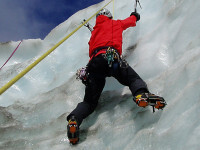 learn/improve your technical mountaineering skills, gain the necessary knowledge for safe rock and ice climbing. 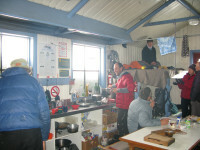 Simply book by email and/or get in touch with any questions. 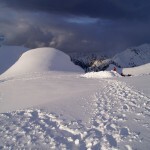 send an email for further details, the sooner the better and the latest by 3rd of Feb.